The Beautiful wrap around porch greats you as you come home. 3 Bedroom 3 bath open floor plan with main floor master. Yes the shed and land to the right of the chain link fence is yours as well on this .28+ acre size lot. The 2 car attached garage can be made as big as you would like. 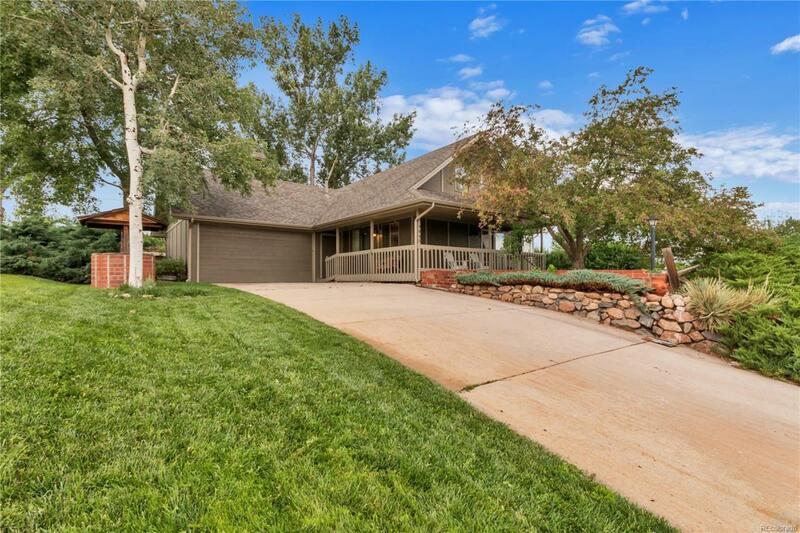 Country living close to Chatfield State park, shopping and C470 ALL appliances stay! Property will need updating that is reflected in the price.